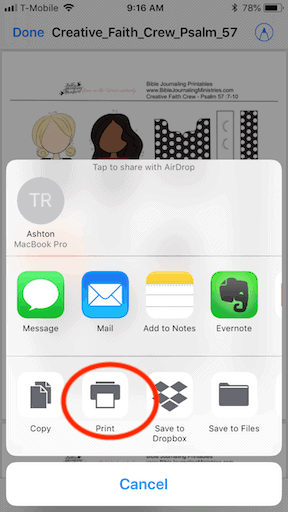 This step-by-step tutorial shares how to print a pdf file from an iPhone. 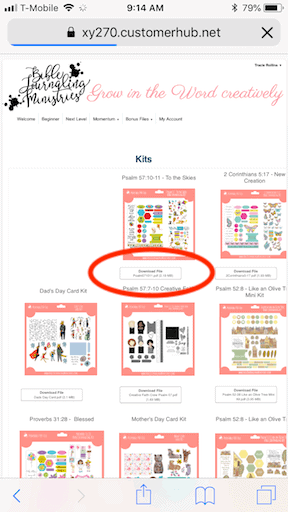 If you are a Momentum member, you’ll need to first log on to the membership site to access your library of printables. Then follow these instructions. These instructions will also work for an Ipad or other iPhone model. If you don’t have an iPhone, you can find a tutorial on Android here. Step 1: Select the file that you want to download and press the download button. 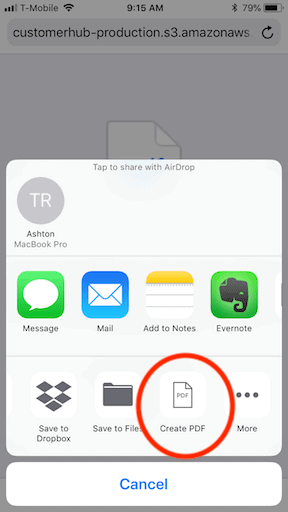 Step 2: Tap the share button in the toolbar. 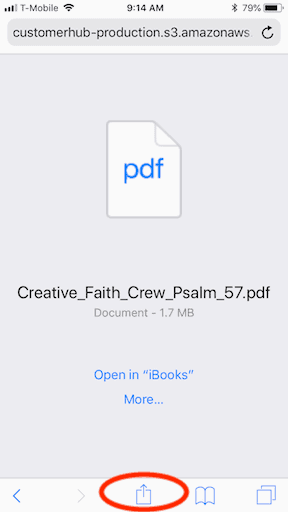 Step 3: Select Create PDF. If you don’t see it, click More. Step 4: Tap the share button in the toolbar. 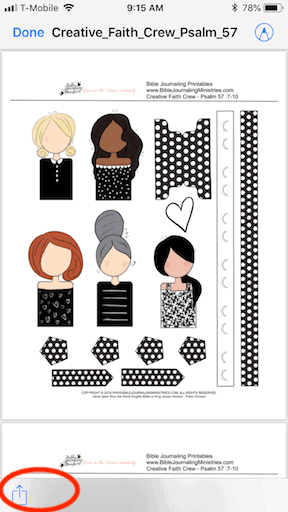 Step 5: Select the Print Option. 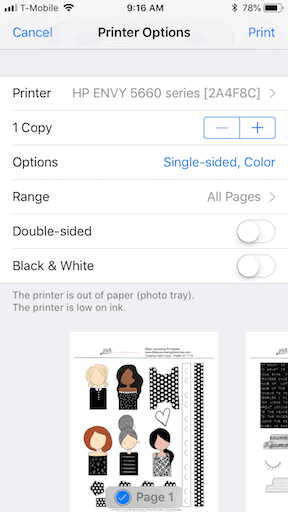 Step 6: Adjust the print settings and click Print at the upper right corner of your screen.